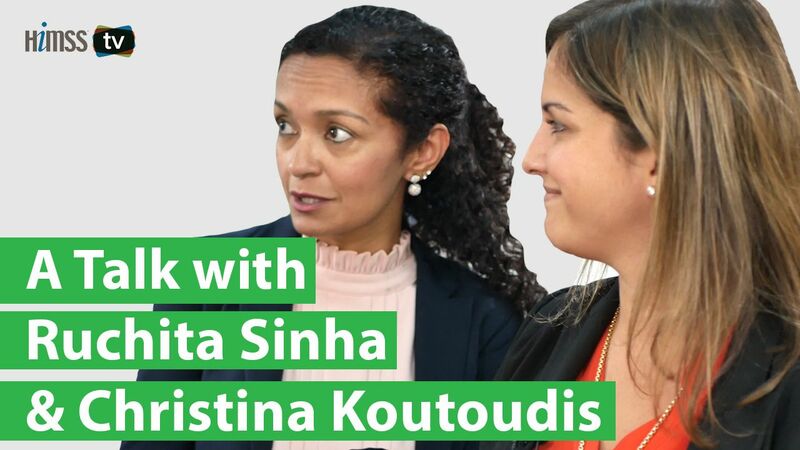 Sanofi execs Ruchita Sinha and Christina Koutoudis on how the company is thinking about digital technology, innovation and pharma's role and future. 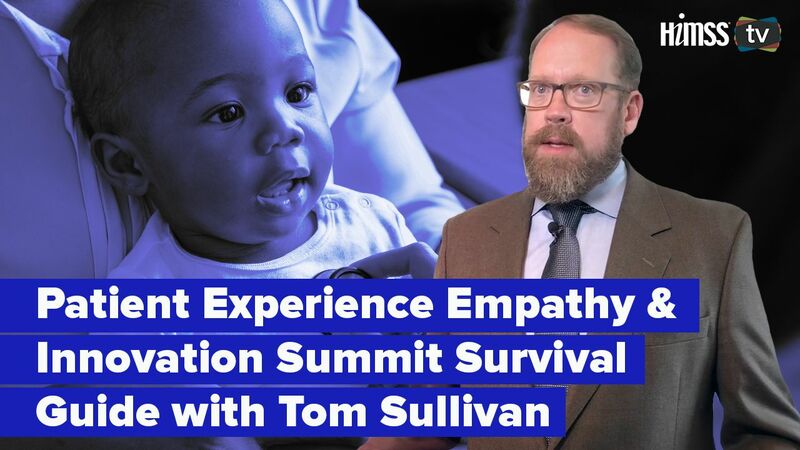 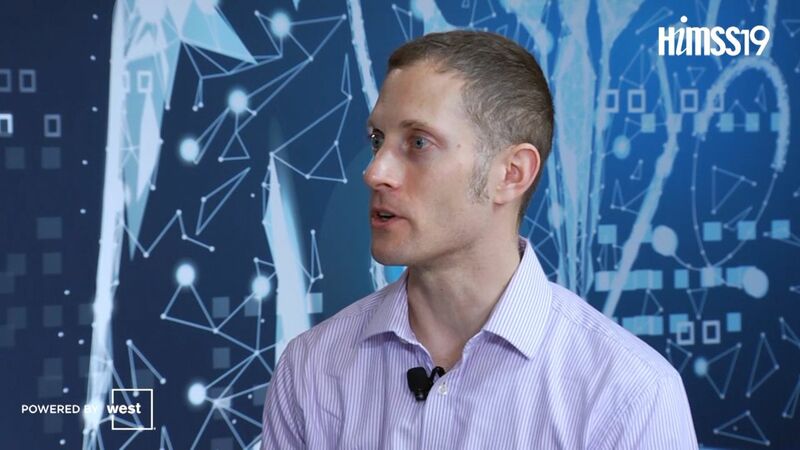 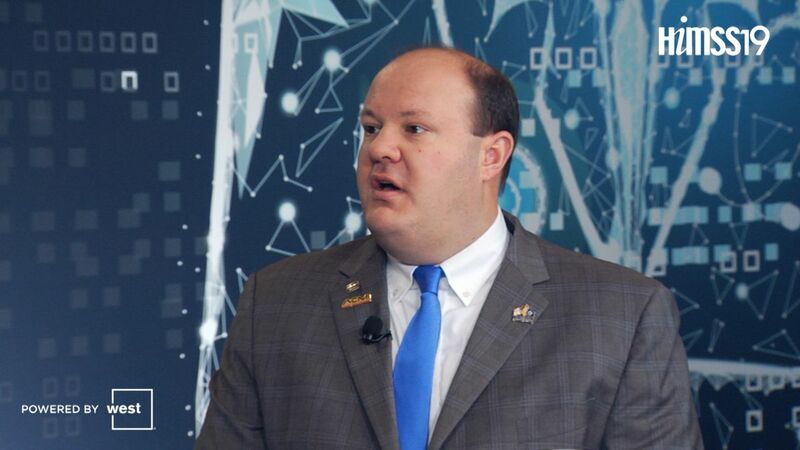 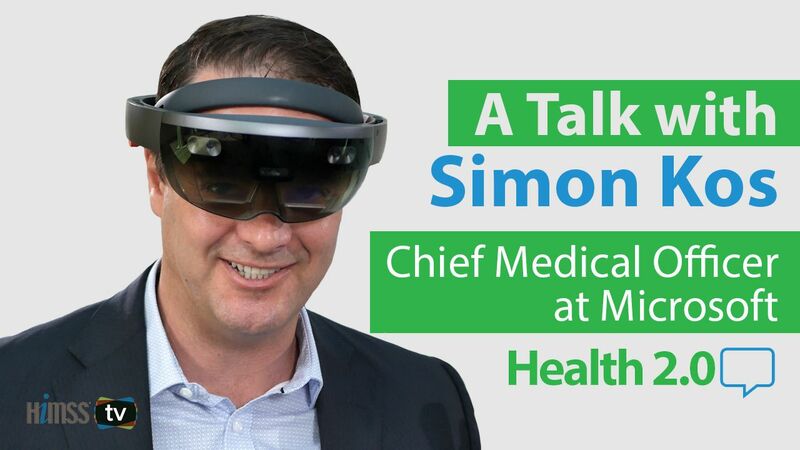 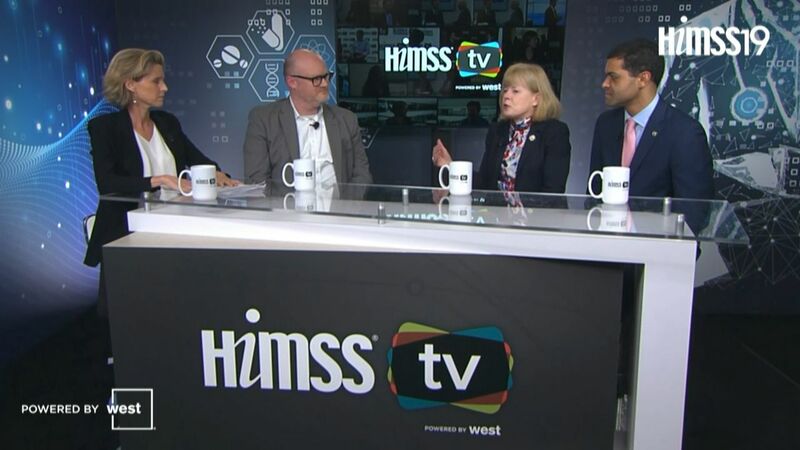 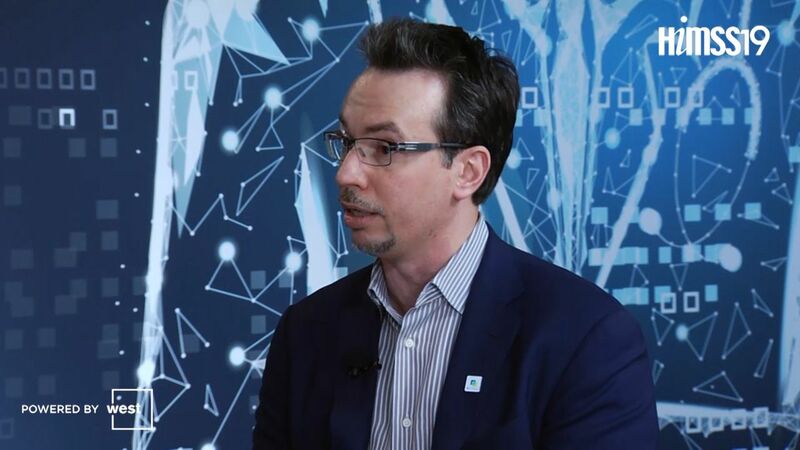 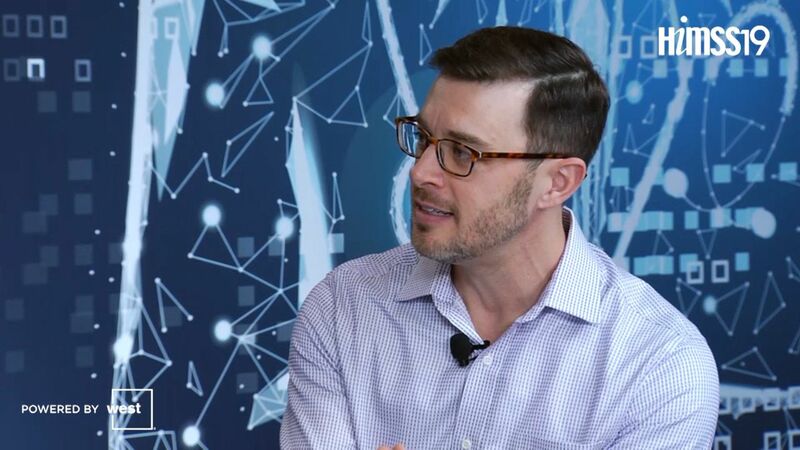 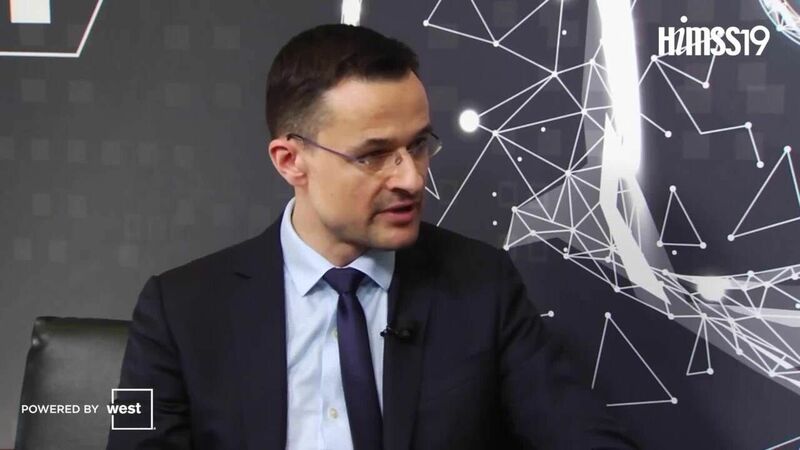 Microsoft Chief Medical Officer Simon Kos discusses the software giant’s efforts with AI, population health, public cloud, precision medicine, virtual services and more. 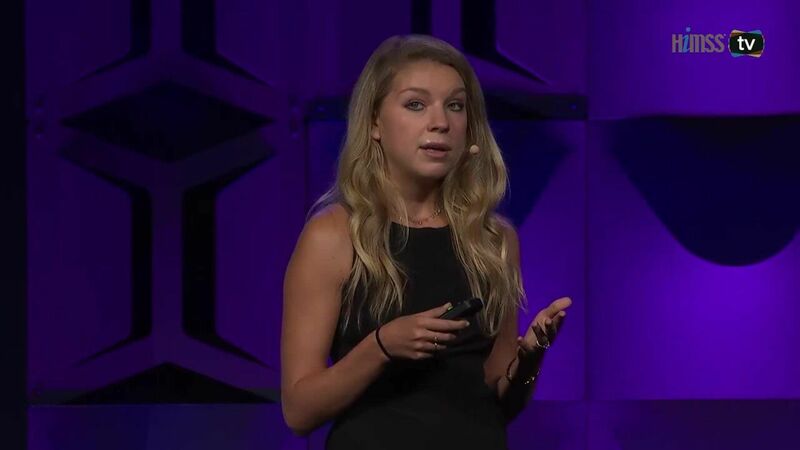 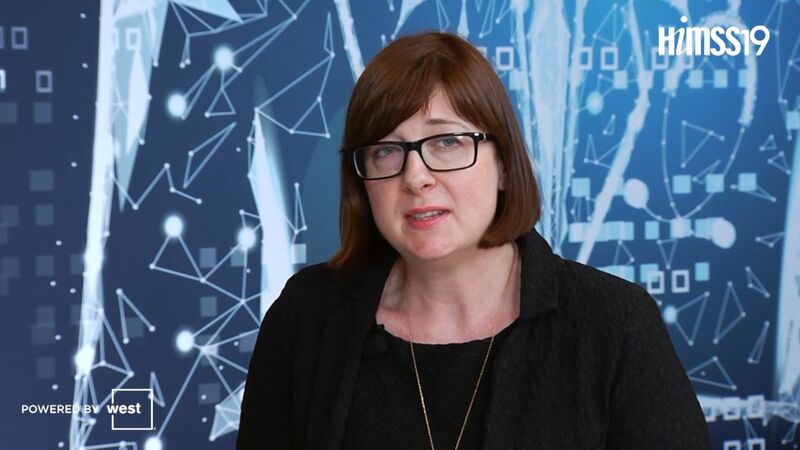 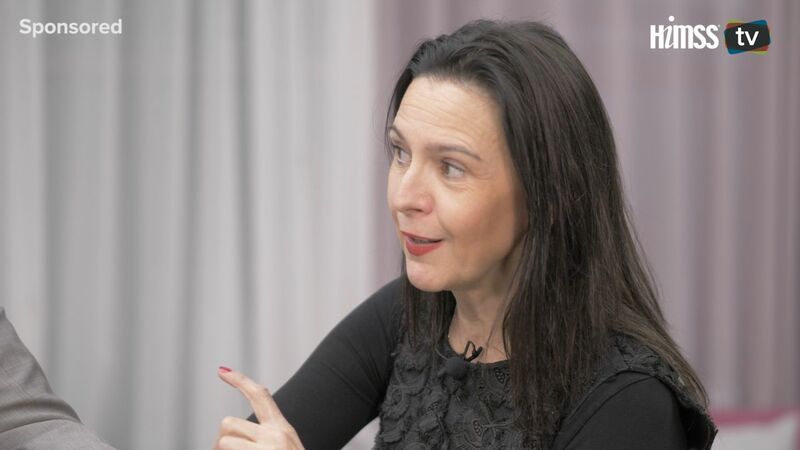 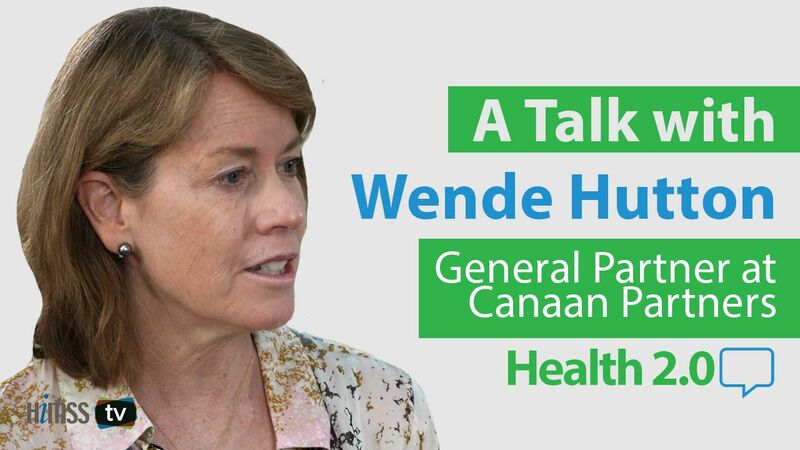 Wende Hutton, general partner at Canaan Partners, says there’s room for improvement in transparency and patient identification but there's also the potential for blockchain to be corrupted. 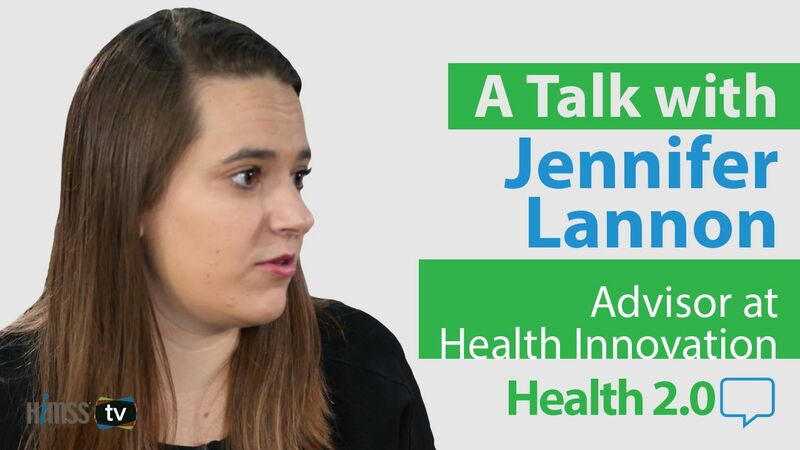 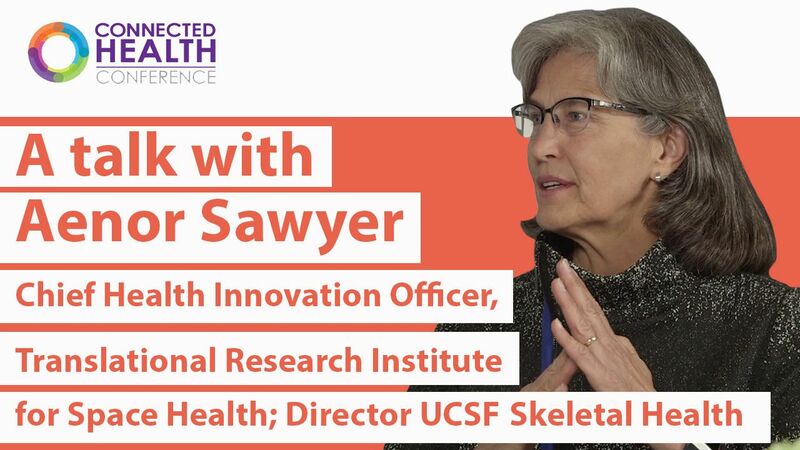 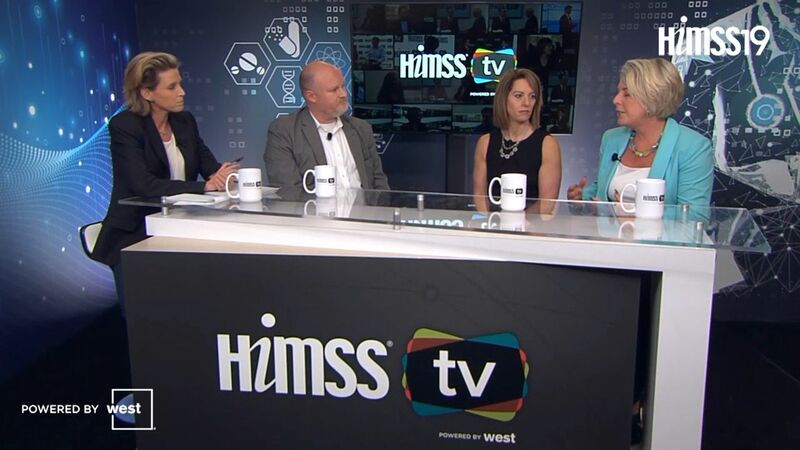 Jennifer Lannon, advisor at Health Innovation, on the advantages of the new domain that hospitals in Seattle and Miami, for instance, are using for branding and marketing purposes. 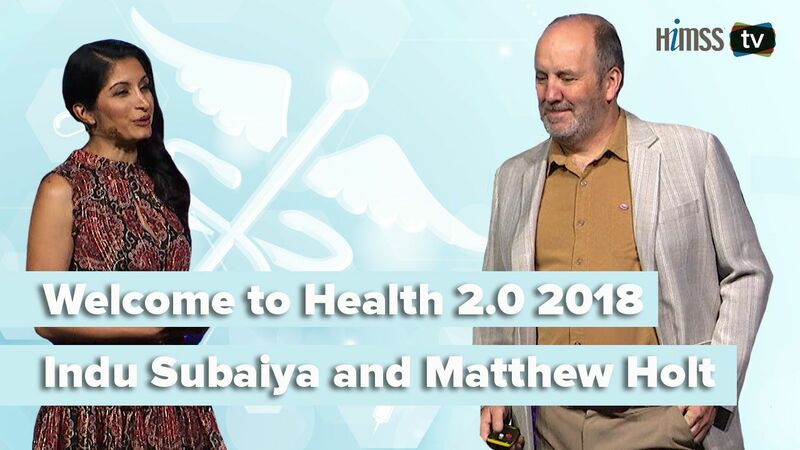 Health 2.0 Conference cofounders Matthew Holt and Indu Subaiya review notable digital health funding developments and offer a prediction of what will come next.